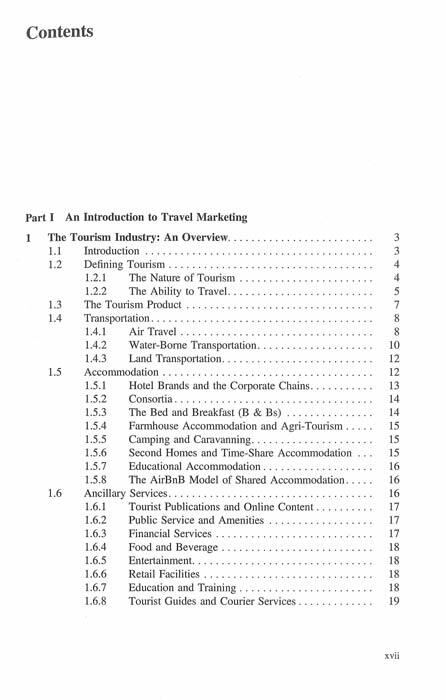 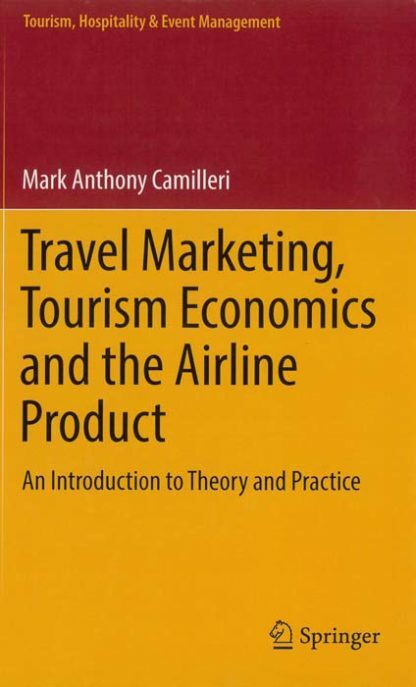 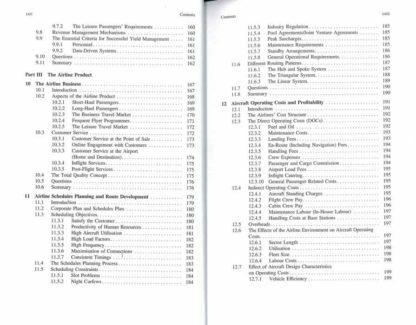 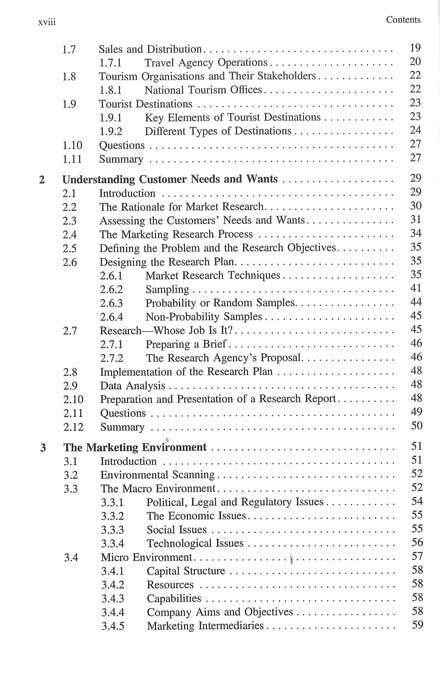 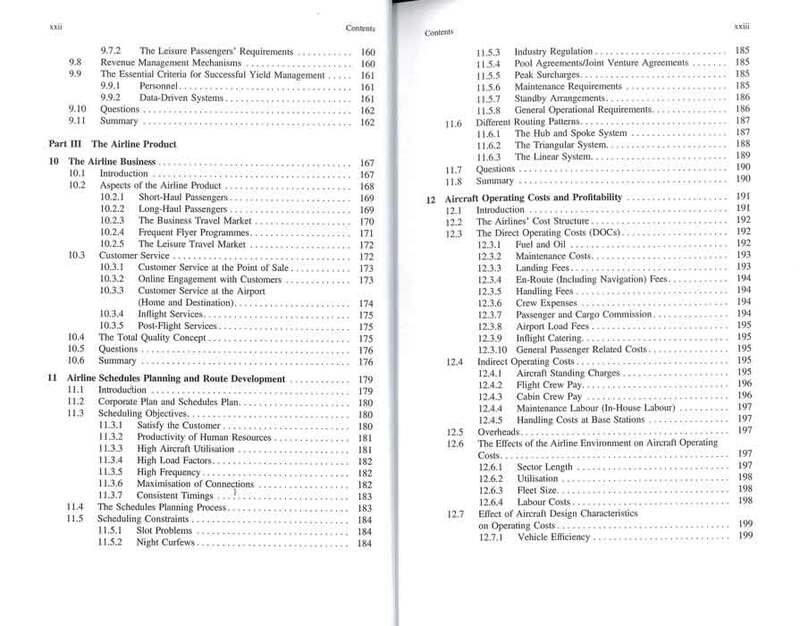 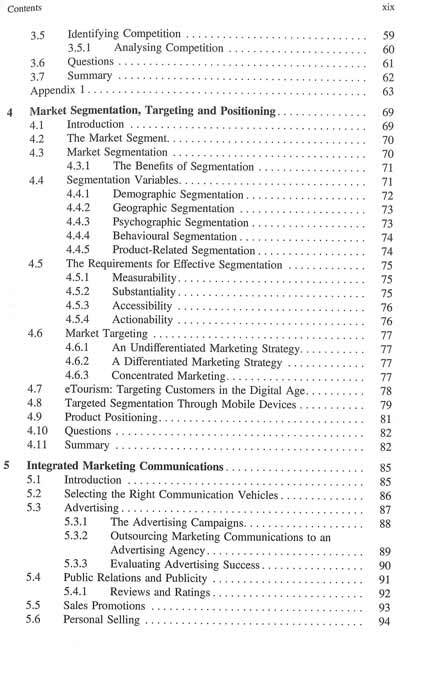 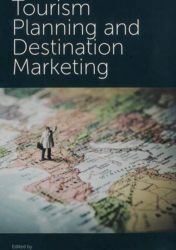 This book provides a comprehensive introduction to travel marketing, tourism economics and the airline product. 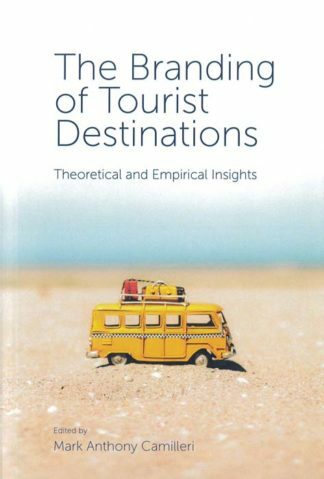 At the same time, it provides an overview on the political, socio-economic, environmental and technological impacts of tourism and its related sectors.This publication covers both theory and practice in an engaging style, that will spark the readers’ curiosity. 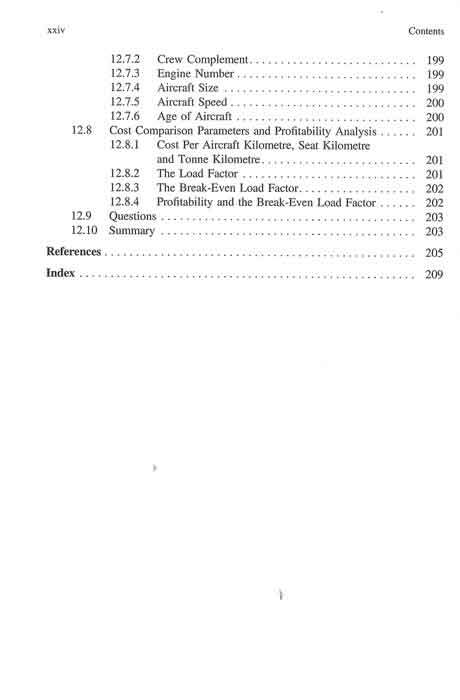 Yet, it presents tourism and airline issues in a concise, yet accessible manner. 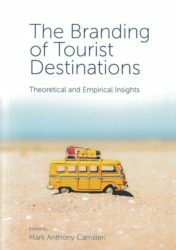 This will allow prospective tourism practitioners to critically analyze future situations, and to make appropriate decisions in their workplace environments. 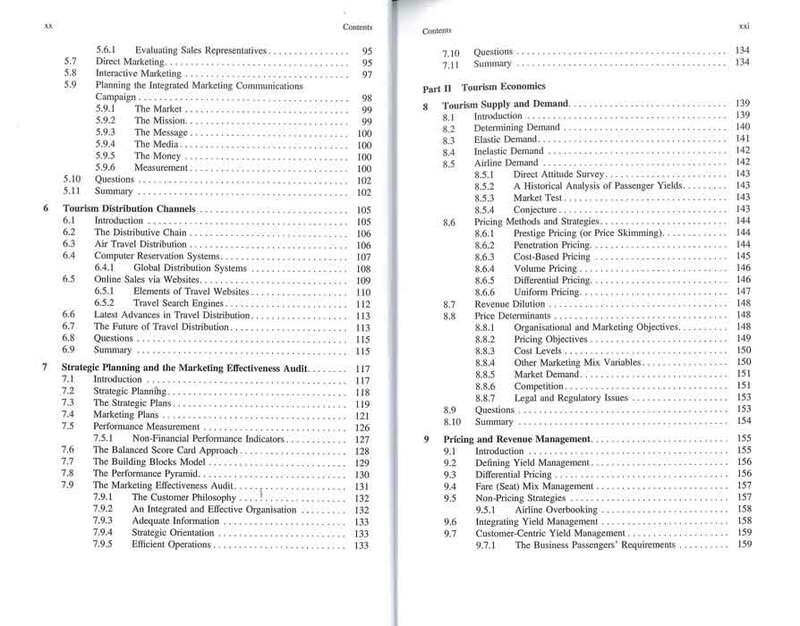 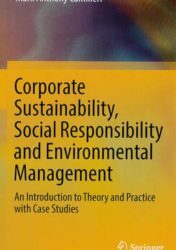 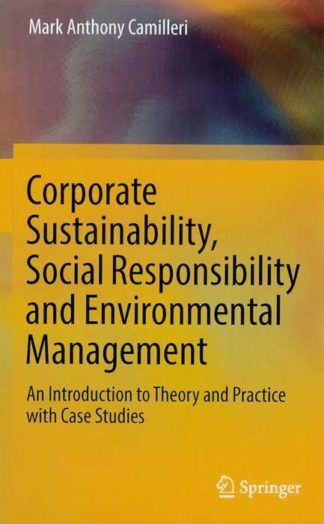 Moreover, the book prepares undergraduate students and aspiring managers alike with a thorough exposure to the latest industry developments.